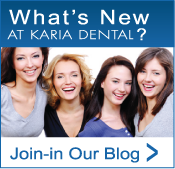 Karia Dental offers newly refurbished modern facilities. So if you want that complete smile and facial makeover or just want to feel more confident in your smile why not contact us at Karia Dental. 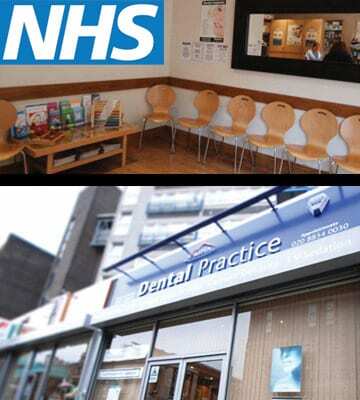 Karia dental has dentists based in Welling and Woolwich. If you are looking for a quality family dentist then we are right for you. We provide general routine family dentistry, cosmetic dentistry, dental implants, invisible braces, invisalign, smile makeovers, dental veneers, teeth whitening, facial lines treatment, lip enhancements. We cover the following areas if you are looking for a dentist, cosmetic dentist or dental implants in Welling, Woolwich, Eltham, Blackheath, Lewisham, Bexley, Bexleyheath, Dartford, Erith, Belvedere, Sidcup, Plumstead, Thamesmead, Abbey Wood, Barnehurst, Charlton and surrounding areas.